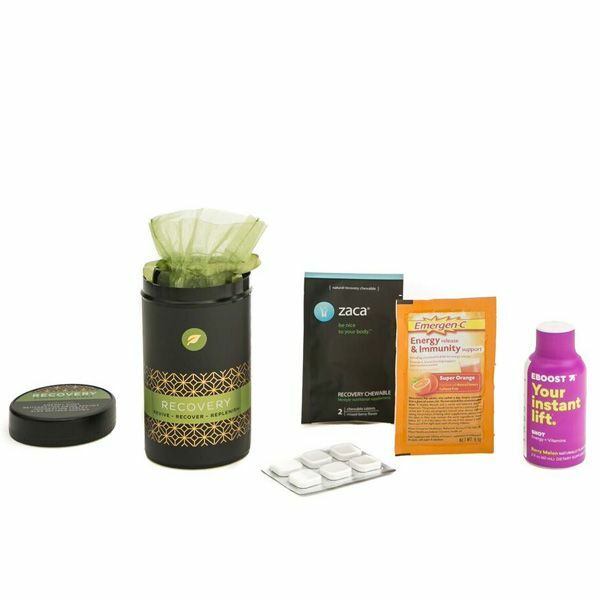 This clever remedy kit for minibars is a brilliant idea for guests who have enjoyed a big night out. 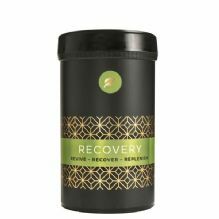 This recovery kit in a tub is the perfect addition to a hotel minibar and is designed to revive, recover and replenish your guests so they’re ready to face the day. 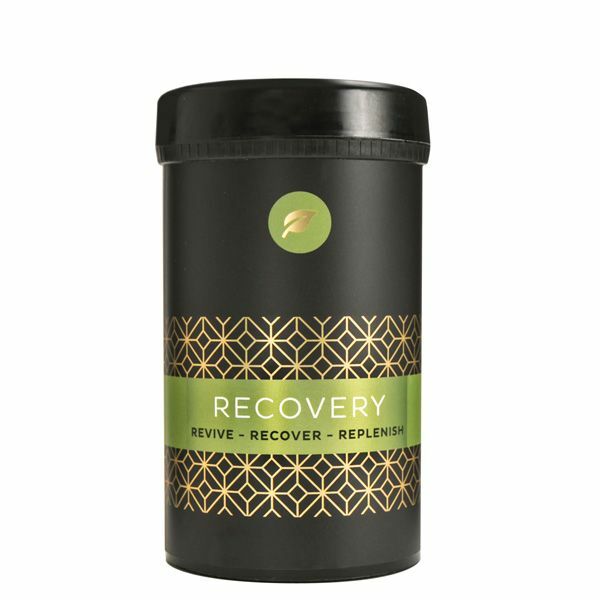 Packed full of helpful remedies, this recovery kit is is the same size as a fizzy drinks can and is designed to look good as well as being immensely practical for hotel guests. It will fit perfectly in your minibar and also make a excellent product line to stock in the hotel gift shop, or to promote in the bar. Energy shot with Coconut Water, Green Tea and natural energy. Emergen-C Sachet for energy release and immunity support. Rennies antacid to sooth the stomach and alleviate indigestion and heartburn. Also available: Couples Intimacy Kit, Lovers Intimacy Kit, Relief Kit, Sleep Works Kit, Phone Charger Kit and our Miniatures Collections. For smaller hotels we are able to mix case contents if required - please contact us for further details.